Our used car dealership near Palm Springs, CA offers a large selection of affordable used cars, vans, SUVs and used trucks for sale. Browse our used car inventory online to see prices, vehicle details, mileage and photos. For those on a budget, we offer a variety of used cars under $10,000 and if you are looking for a "like new" Honda we have used Honda models with low mileage that are in excellent condition. Affordable used car financing can be arranged by our auto finance experts. They will help you take advantage of current special offers and used car dealer discounts so you are sure to get the very best price on a quality pre-owned vehicle. With a wide array of pre-owned cars, vans, trucks and SUVs to choose from and affordable used car financing, you are sure to find the perfect automobile to fit your lifestyle and your budget. If you are looking for something specific just let us know. If we don't have it in stock, chances are good we can find it for you. 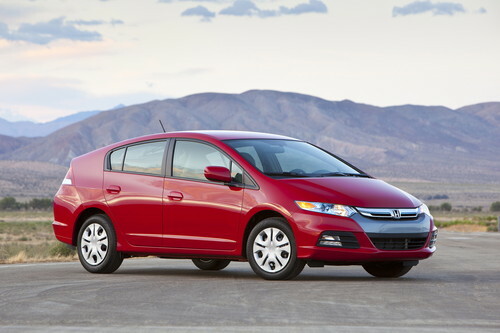 Unicars Honda is part of the I-10 Automall which includes several used car dealers near Palm Springs, CA. Let us help you find the perfect used car or truck today.